Eudora was an email client that was named after American author Eudora Welty, an American short story writer and novelist who wrote about the American South, because of her short story "Why I Live at the P.O". Welty, who was alive at the time of the program's inception (1988), was reportedly "pleased and amused". The software was used on the Apple Macintosh and Microsoft Windows operating systems but is no longer under development. Eudora supported the POP3, IMAP and SMTP protocols. Eudora also had support for SSL and, in Windows, S/MIME authentication, allowing users to sign or encrypt email communications for greatest security. It also supported several palmtop computing platforms, including Newton and the Palm OS. Eudora was acquired by Qualcomm in 1991. Originally distributed free of charge, Eudora was commercialized and offered both as a Light (freeware) and Pro (commercial) product. Between 2003 and 2006 the full-featured Pro version was also available as a "Sponsored mode" (adware) distribution. In 2006 Qualcomm stopped development of the commercial version and sponsored the creation of a new open-source version based on Mozilla Thunderbird, code-named Penelope, later renamed to Eudora OSE. Development of the open-source version stopped in 2010 and was officially deprecated in 2013. Select Tools | Personalities from the menu in Eudora. Select New... from the context menu. Type your name under Real Name:. Type your Gmail address under Email Address:. 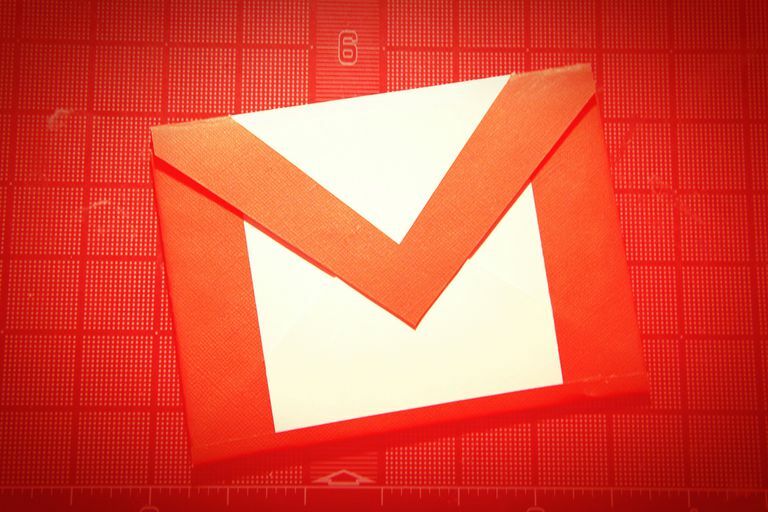 Type your full Gmail address again under User Name:. Type "smtp.gmail.com" under SMTP Server:. Make sure Required, Alternate Port is selected under Secure Sockets when Sending. Make sure POP is selected under Configuration:. Make sure Required, Alternate Port is the Secure Sockets when Receiving choice.